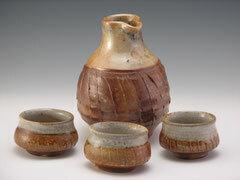 Functional Pottery Online Store - karinabromaitiss jimdo page! 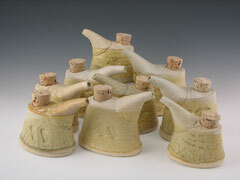 All my functional pottery is handcrafted with high fire, stoneware clay. With care, these beautiful pieces will give you many years of use and enjoyment. My glazes are all food safe and go safely into the dishwasher. For ease of finding just the right piece, I've created a list of categories in the Functional Pottery Online Store. Just click on the menu on the left, and the list should open right up. Enjoy! Here is where you can find dozens of beautiful handcrafted ceramic pieces suitable for everyday use and those special occasions. You can find a range of pieces from mugs to casseroles to the left.